Dr. Sherif R. Aboseif is a national & international leader in the field of urinary incontinence, sexual dysfunction, genital & pelvic floor reconstruction. 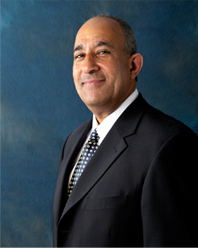 Dr. Aboseif completed his general surgery and Urologic training at the University of California, San Francisco and a fellowship in Neuro-Urology and Reconstructive Surgery at University of Texas, after which he returned to UCSF as an assistant professor of Urology. 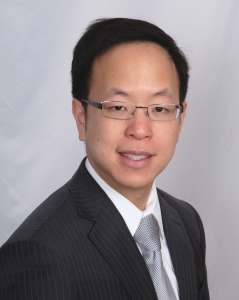 Dr. Kelvin Wong completed his general surgery and urology residency at the University of Wisconsin in Madison. He then completed a fellowship at the University of Southern California, where he gained subspecialty training in robotics and minimally invasive surgery in the treatment of benign and malignant urologic conditions.